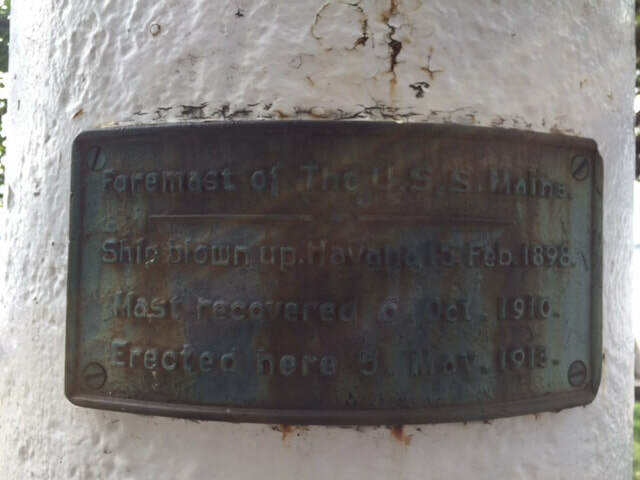 The USS Maine was a ship that was commissioned in 1855 and the first ship named after the state of Maine. Because she was armor plated, it took over 9 years to complete construction, so by the time she was commissioned, she was already out of date! The Maine was sunk in the Havana Harbor on February 15th, 1888 as she was sent to protect US interests during the Cuban revolt against Spain. This was the origin for the rallying cry "Remember the Maine! To Hell with Spain" although I must admit I had never heard the Spain part until now. The ship spontaneously exploded killing nearly 75% of her crew. First it was speculated it was a mine onboard, then a magazine exploding onboard. An ordinance expert researched and found that the coal bunker which fueled the ship used bituminous coal, which releases the gas firedamp, which is prone to spontaneous combustion. The theory is the firedamp reached the nearby magazine storage, and the spontaneous combustion caused the magazines to ignite causing the huge explosion. 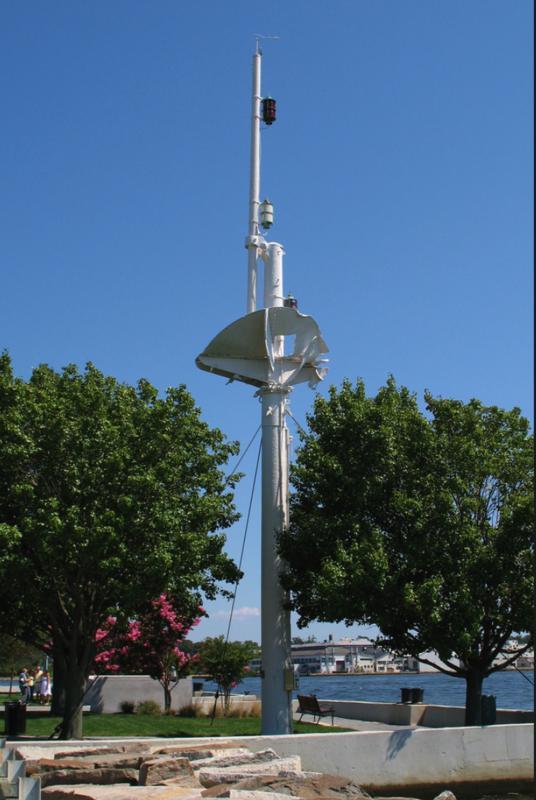 The mast at the Naval Academy is the original foremast recovered in 1910.